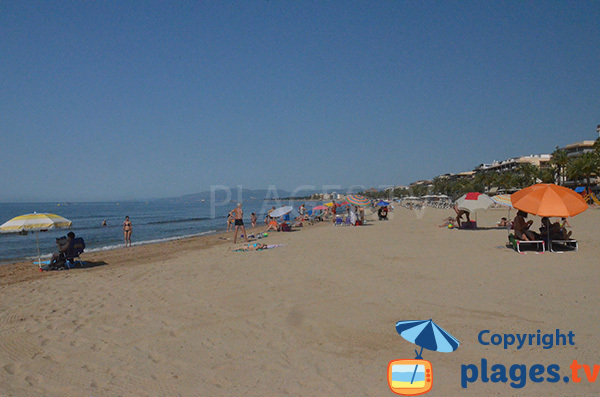 The beach of the Ponent of Salou is in the continuity of the beach of Levant, after the marina. 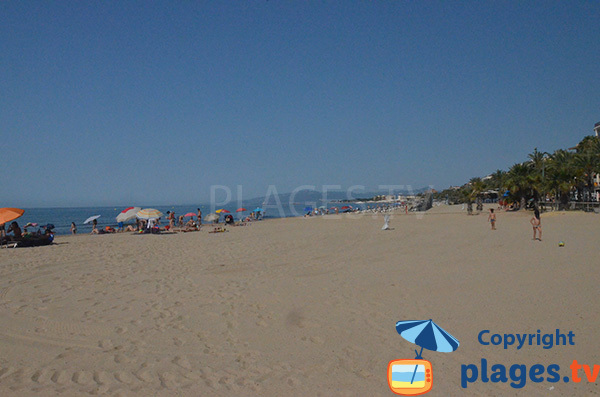 It is a huge sand beach that stretches to Cambrils in an urban environment with a majority second home (reasonable size). It is very well equipped with several posts of surveillance, of zones with deckchairs to be rented, of shower and accesses well done up. 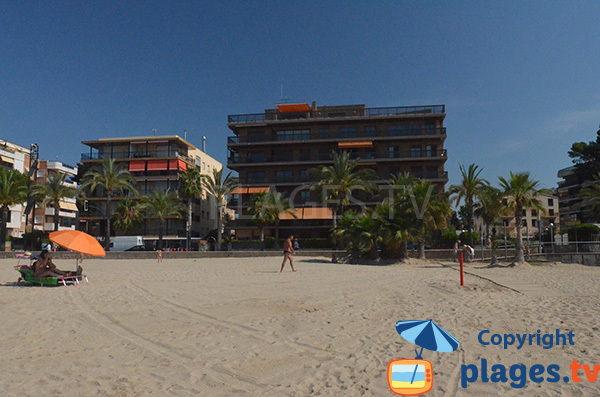 It has advantage to be less seen frequently in comparison with other beaches of Salou (they are slightly away from the big hotel complexes). On the contrary, the parking is complex because there is not devoted parking (they park along the road). 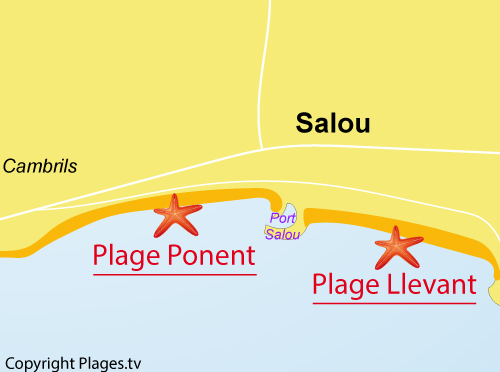 The beach of Ponent stretches west side of Salou after the harbour and to Cambrils. It is a huge beach of fine sand. In comparison with the beach of the city centre, it is less seen frequently. Soft descending bathing and sand as far as the eye can see! 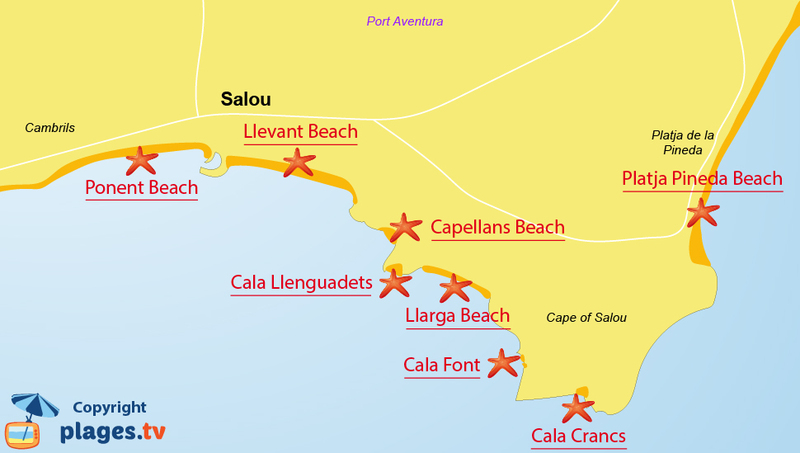 On the left, it is the harbour of Salou that marks the border between both beaches of the city centre. Buildings date the sixties but are of reasonable size.